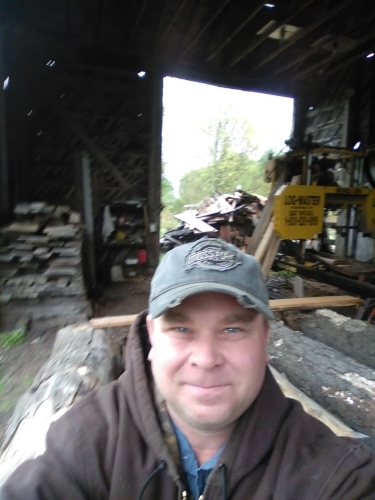 Custom Sawmilling, Drying and Planing and Shaping. Lumber sales and consulting. Call (219) 575-4483 - Thanks!